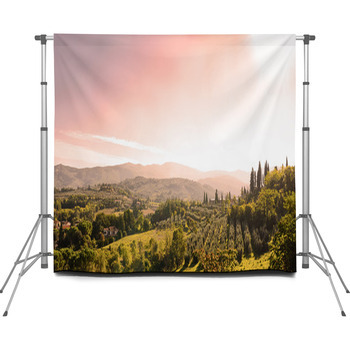 With vineyards, still-lifes, thought-posters, and blue-black bunches of juicy grapes, these Tuscan designs are from a great vintage of backdrops. 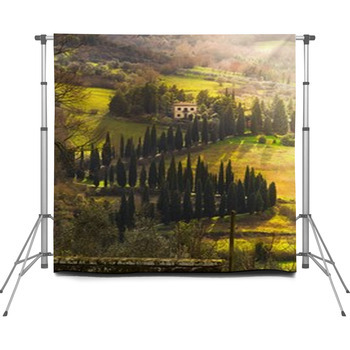 Warm and beckoning, the golden Tuscan sun washes over inspiring, classical, images like a heated mist; the goodness of the earth sets the table for a full-bodied wine; the Leaning Tower angles defiantly between gravity and aspiration. 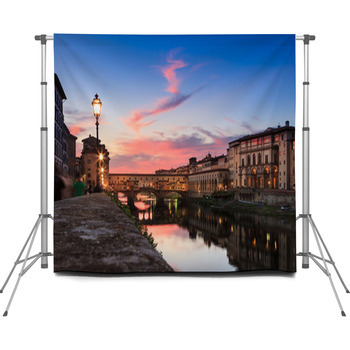 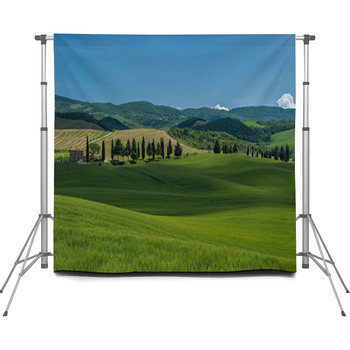 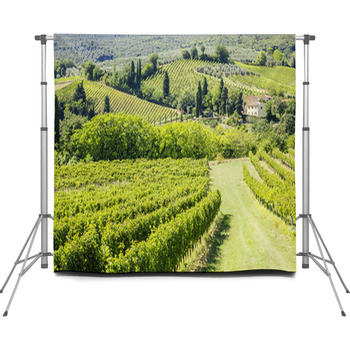 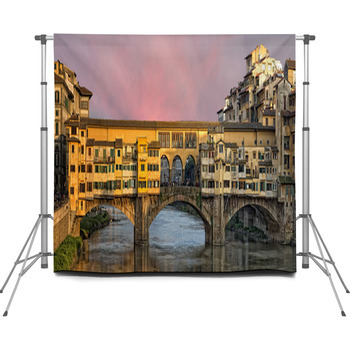 Transport your subject to the honeyed fields of Tuscany with the abundance of these bountiful backdrops and enjoy a rich harvest of imagery.